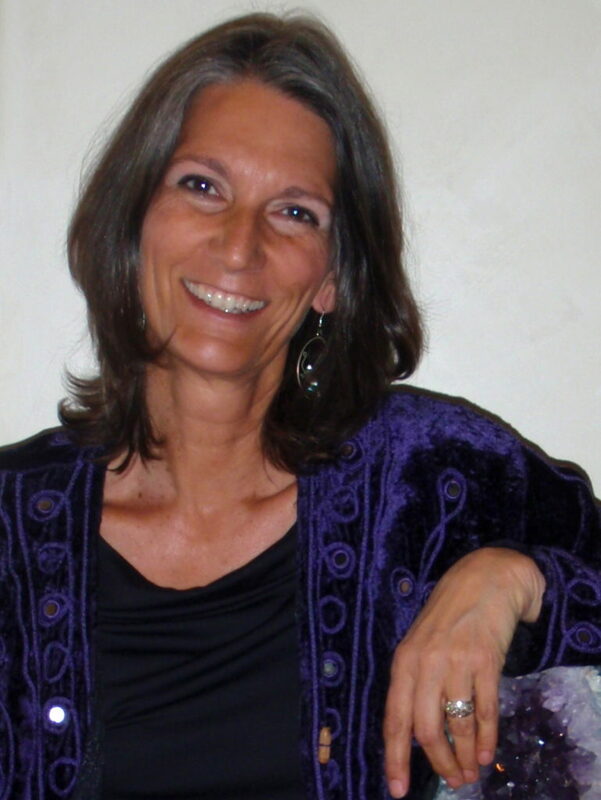 My first contact with Diane was centered around poetry and music. She emailed me in late March 2005 to ask me if I’d be okay with her setting one of my poems, which she’d just come across online, to music. That poem was Sacred Hymn. I responded by saying I’d like to talk with her first. And thus began our relationship. For the next three weeks we had many long, deep, easy phone conversations; she was in Ojai, California and I was in White Rock, British Columbia. We reworked Sacred Hymn some, shifting it from its original poetic form into lyrics, and Diane created the music for it. As close as we felt during our talks, we didn’t talk about our evolving relationship, other than acknowledging how good it felt to hear each other’s voice and what wonderful ease and depth there was in our interplay. Three weeks after our initial contact I went to see her and whatever veils still were between us very quickly dropped. A year later we were married. By that time, she’d sung Sacred Hymn many times at various gatherings and groups — we’d usually close our weekend workshops with her singing it and with the entire assembly chanting the chorus. There were other poems of mine that Diane saw as potential songs, none of them needing much alteration to be music-ready lyrics. With much mutual pleasure we reworked seven of these and Diane arranged each one musically. It was our first collaboration, soon to be followed by our side-by-side collaboration in our psychospiritual healing and awakening work. Soon we had eight songs done, each birthed out of our ever-deepening intimacy. Then we were funded to do a high quality CD, and so began the recording process, with the recording studio just one mile down the road from us! Top musicians serendipitously appeared and participated, including a quartet from the Vancouver Symphony. For each song I would sit facing Diane in the recording booth; we’d gaze at each other, connecting very deeply, then she would sing, and sing, and sing, until it was obvious that she’d captured the essential feeling and message of the song. The outcome of this was O Breathe Us Deep, released in 2008. All the lyrics appear immediately below. Some songs are devotional, some are raw; some soar, and some dive deep; but all are put together in the spirit of awakening to who and what we truly are, featuring a genre-transcending spirituality. Diane's vocals and music, my words, ours to offer. Diane brings her richly evocative voice to each song, singing with a heartfelt fluidity. Some songs are devotional, some are raw; some soar, some sing and bleed; but all are presented in the spirit of awakening to who and what we truly are, featuring a deeply embodied, genre-transcending spirituality. 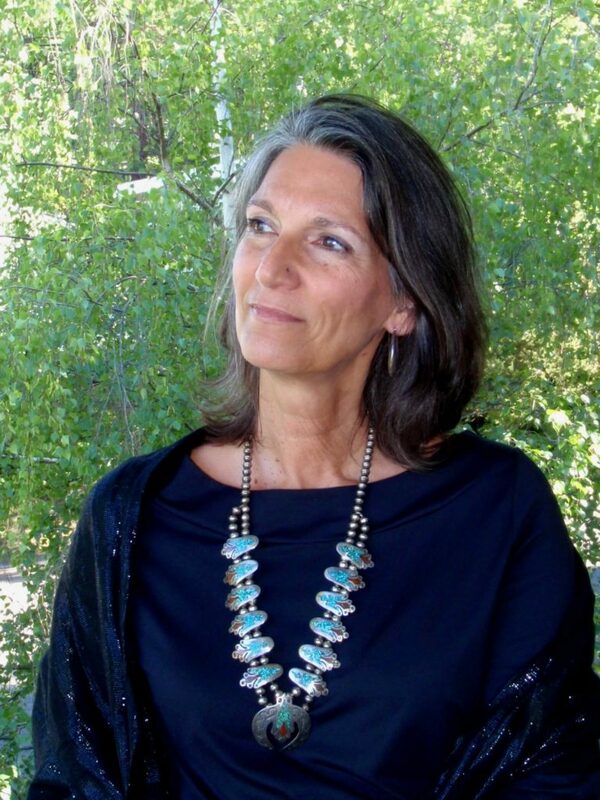 What connects the songs of O BREATHE US DEEP is not a particular style, but rather the poetically-articulated embracing and living of a deeper life, a life in which body, mind, emotions, and spirituality function as a natural integrated whole. Do you not feel the sacred feather in your hair? Have you forgotten it’s still there? 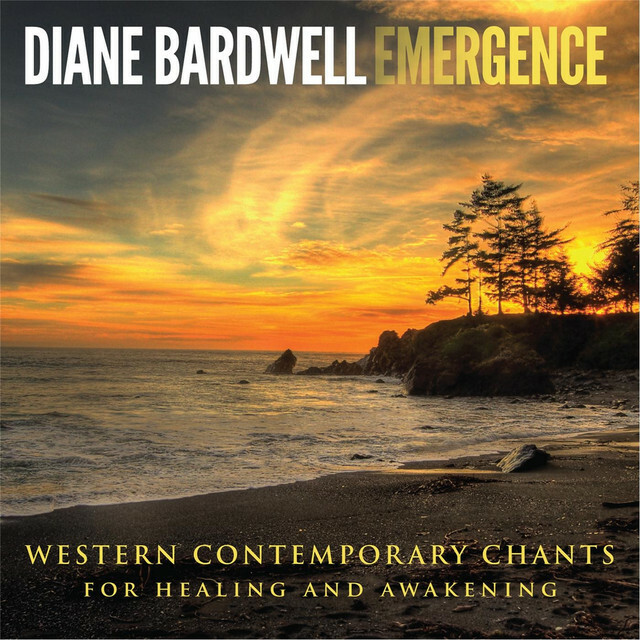 Emergence takes the ancient art of chanting in one’s own language and gives it an original, contemporary, and evocative treatment, featuring seven unique chant-songs in English, each of which invites contemplative depth, soul-centered singing, and spiritually vibrant movement. This is music that doesn’t just uplift us, but also expands, deepens, and grounds us, moving us into a more fulfilling sense of wholeness. This is music to guide us through the challenges, troubles, and transitions of our lives, helping us not so much to rise above our difficulties, as to pass through them and EMERGE! Diane is not just singing but is expressing, with her whole being, the meaning of her deceptively simple words, weaving them more and more fully into us as we listen. World-class producer Stevin McNamara is at the peak of his many years of musical wizardry and exquisitely attuned sonic sensitivity, doing wonders with the arranging, so that each chant-song very clearly stands on its own. As we let Emergence touch us, we find ourselves feeling more and more unshackled, swept to our core on a river of sound and primordial meaning. We may sing with it, we may dance to it, we may silently listen to it, but whatever we do, we are brought closer to who and what we truly are.